These Trichocereus escayachensis seeds are fresh from the recent harvest! The seeds are very viable and the species is extremely rare outside of Bolivia. It is partially synonymous with some regional forms of Trichocereus werdermannianus. 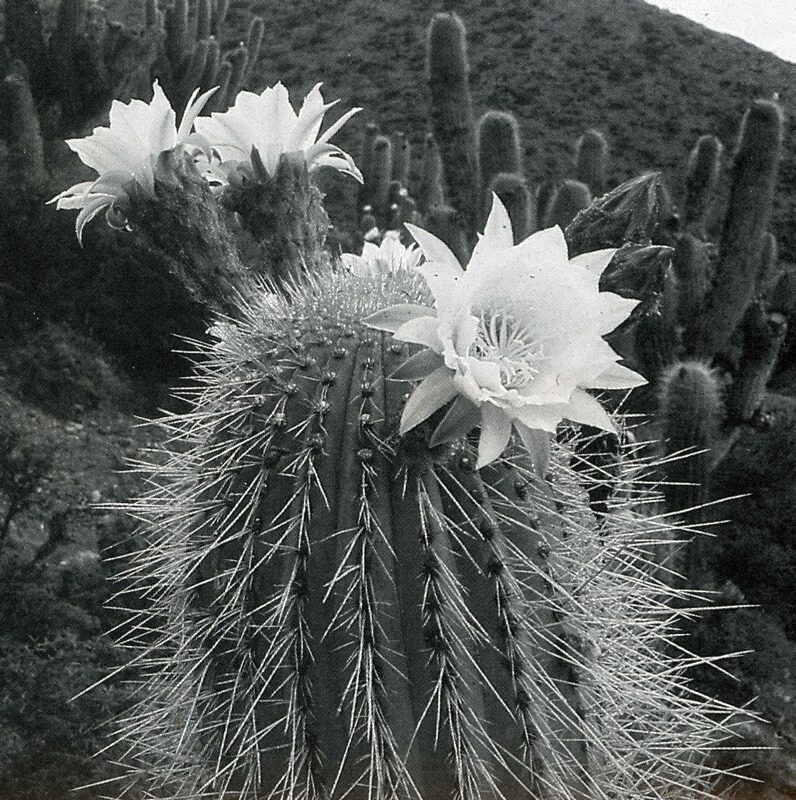 Some more synonyms for this species are Helianthocereus escayachensis and Echinopsis escayachensis.